Start small and then build on what you learn to scale out to multi-site, multi-tier application monitoring. Written for both developers and sysadmins. Focuses on how to build monitored and measurable applications and how to operate those applications. Use tools that are designed to handle the challenges of managing cloud and distributed infrastructure. Buy the book at Amazon, Google Play or Nook. James is an author and open source geek. 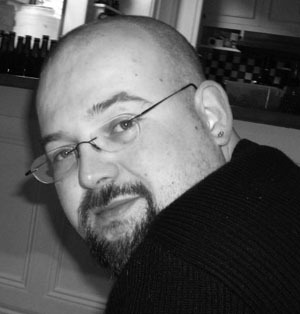 His most recent books are The Packer Book, The Terraform Book, The Docker Book, about container virtualization tool Docker and The LogStash Book about the popular open source logging tool. James also authored two books about Puppet: Pro Puppet and the Pulling Strings with Puppet. He is the author or co-author of three other books, including Pro Linux System Administration, Pro Nagios 2.0, and Hardening Linux. James was formerly CTO for Kickstarter. He was formerly VP of Services at Docker, VP of Engineering at Venmo and VP Technical Operations for Puppet Labs. He likes food, wine, books, photography, and cats. He is not overly keen on long walks on the beach and holding hands. Questions? Issues? Get in touch. 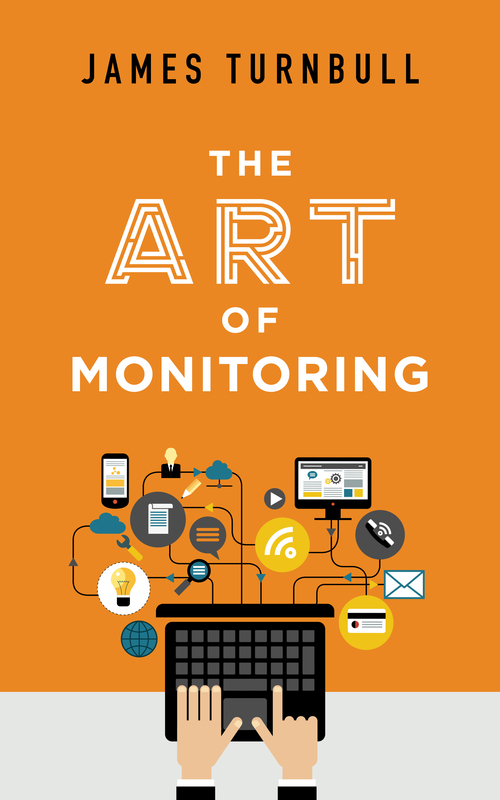 If you're interested in hearing more about The Art of Monitoring book or want to know when updates are released join our mailing list.